The world’s largest digital camera has 3.2 gigapixels. 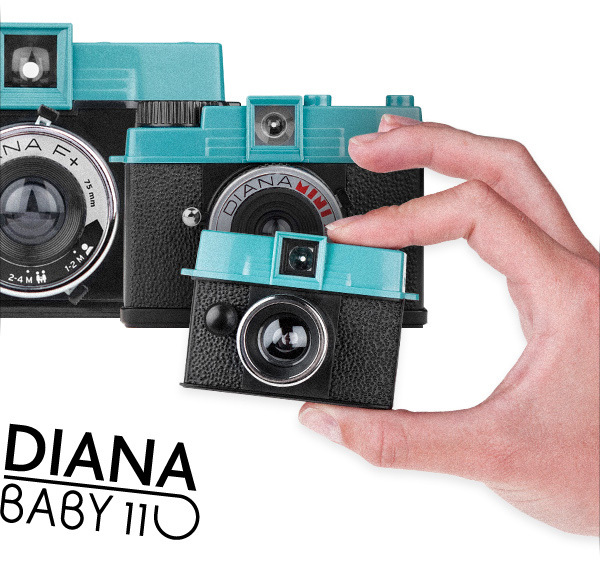 New: Diana Baby 110 camera. Harvard School of Engineering and Applied Sciences (SEAS) have created an ultra thin flat lens that focuses light without imparting the distortions of conventional lenses. 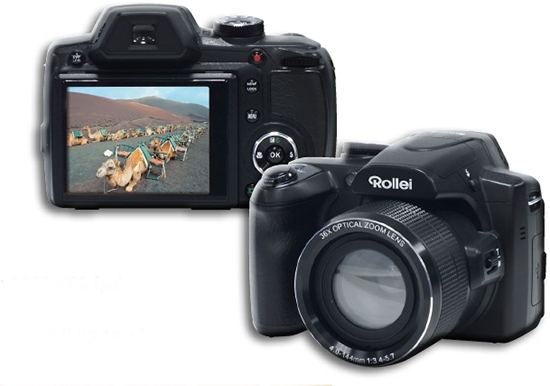 Rollei announced two new Powerflex cameras. 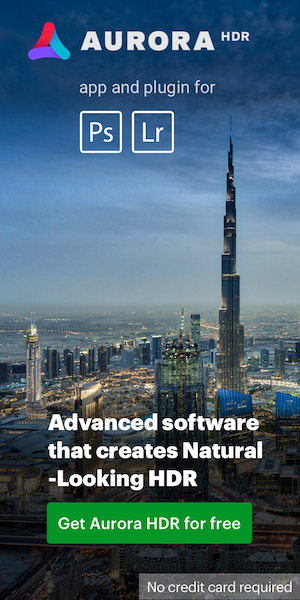 GIMP now available for Mac OS. 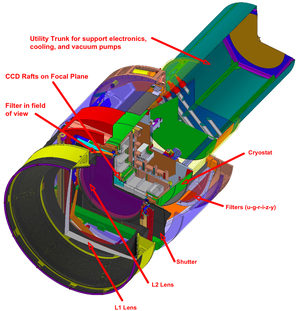 New Sony 1/1.7" 12.4MP 4K Exmor R CMOS back illuminated sensor. 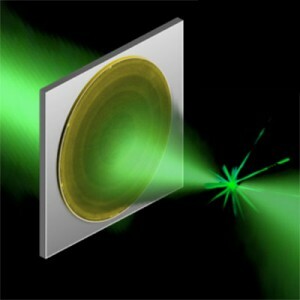 Future memory cards may be phase-change instead of flash.